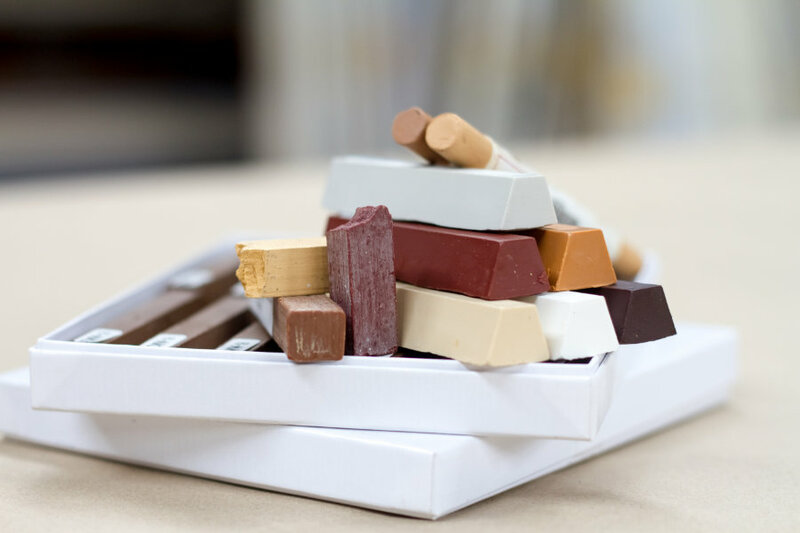 There are many aspects that go into repairing a piece of furniture, depending on the particular piece. Repairs may need to be made on a broken spindle or the joints of a chair may need re-gluing. Appling a new veneer top could be a possibility; sometimes all it needs is some extra time spent touching up the nicks, dents, and scratches in the finish. No matter the issue – we’re here to help, and ultimately see to it that your particular piece gets repaired back to its desired state. Below is an example of just some of the services involved in the furniture repair process. Joints are what give a piece of furniture its structural stability. Over time these joints are subject to stress brought on by the general use of the piece. Re-gluing and clamping these joints are essential for maintaining its stability. Many times structural defects aren’t so obvious to find; that’s why we’ll thoroughly examine your furniture to determine the necessary repairs. Parts go missing all the time; it’s imperative that they get replaced. Matching hardware, intricate carvings, or classic trim work give your furniture its particular style. That’s why we’ll do our best to replace just about anything that has gone missing. 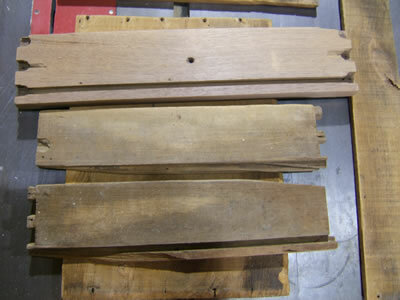 A common sight in both antique and contemporary furniture available today uses veneer. 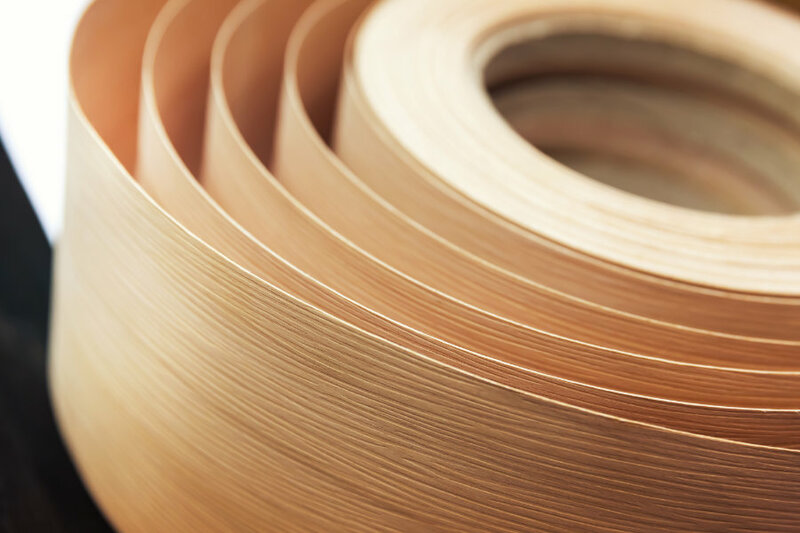 Problems that occur are loose edges, bubbles, chips and exposing the wood used underneath the veneer. This can happen if someone sands through the veneer or by countless years of wear. These problems can be a real eyesore. We can help! 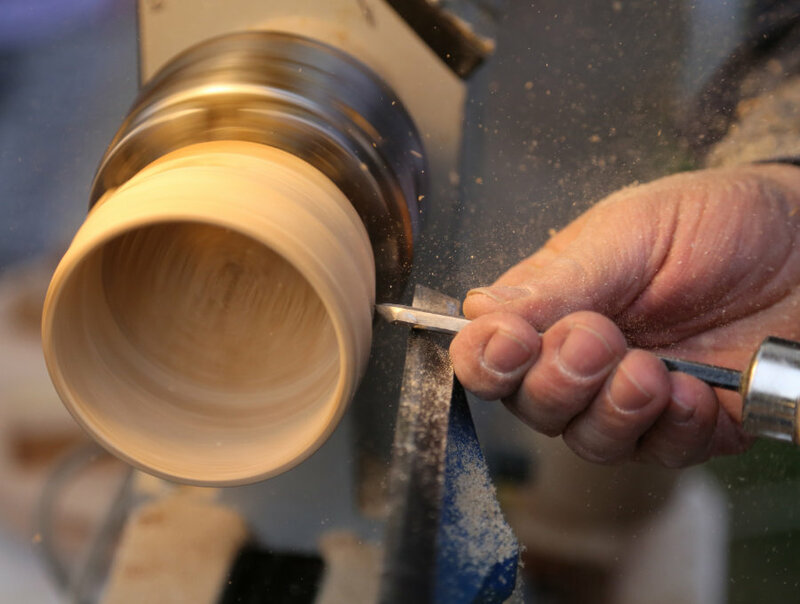 Working on the lathe has been a passion of ours for many years now; it’s truly an enjoyable craft. So don’t hesitate, bring those broken and hard to replace pieces by and we’ll get right on it. 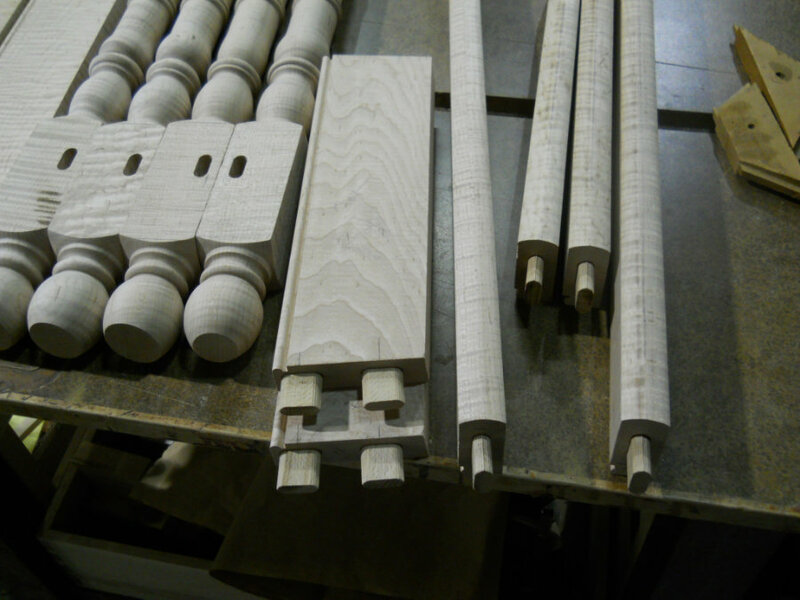 Examples: chair/table legs, spindles, decorative trim etc. Matching color can be a very difficult and tedious process. So don’t get annoyed by trying to do it yourself, let use deal with it as matching color is something we do on a daily basis. Interested in having your furniture repaired or have a question? Fill out the form below and we'll be in touch.